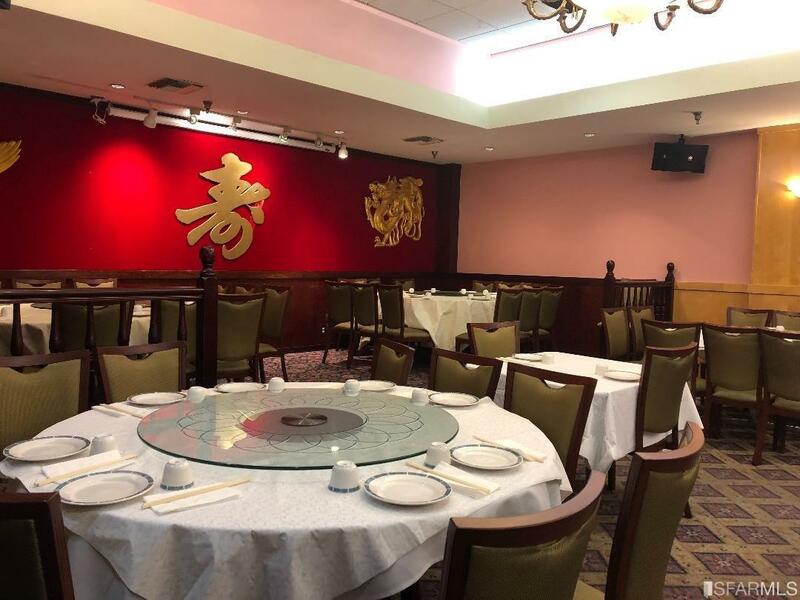 Beautiful restaurant/banquet hall For Sale !!! 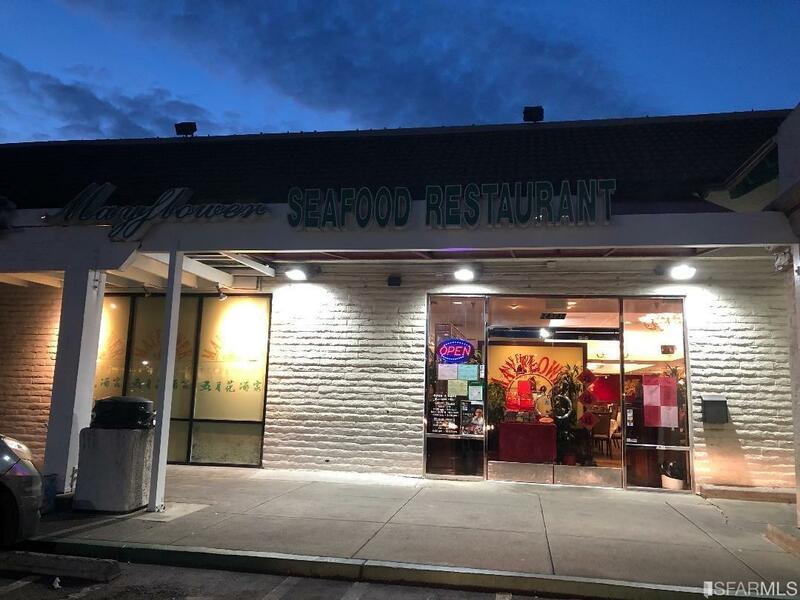 Well operated franchise restaurant plus banquet hall located at high traffic plaza of Union City, great for any family events, weddings, birthday parties, holiday celebrations, corporate events and more. abundant space of parking for guests. seating capacity 300 people, very large kitchen for large catering. 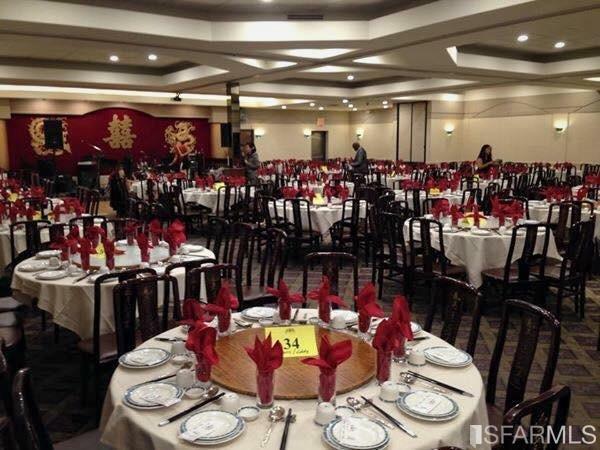 Banquet Hall has a nice stage and dancing floor. Monthly gross annual revenue approx $350,000 . The sale price includes equipment, good will, inventory, beer and wine license. Listing provided courtesy of Yan Ping Wu of Re/Max Gold Daly City.